Learn from the best RSI courses and invest hours every day analyzing charts, but here’s the biggest punch line of this article: there’s no such thing as “perfect trading strategy”. And it’s essential that traders understand this well and beyond — more so the beginners. The right trading system aims to be profitable in the macro picture. It doesn’t try to be perfect. In fact, losing is a big part of major wins. And it’s evident in all the big trades of successful traders. They not only consume losses but also welcome them to make way for more profits. It’s important, with proper risk management in action, you learn how to take losses efficiently. If not, it would usually trigger your emotions, which is even more fatal, eventually limiting your returns. Also Read: Are your emotions limiting you as a stock trader? And it’s quite true even in trading. Instead of aiming for perfection, you must aim for excellence. Because no matter how great is your trading system, it will never be perfect. There would always be room to improve. 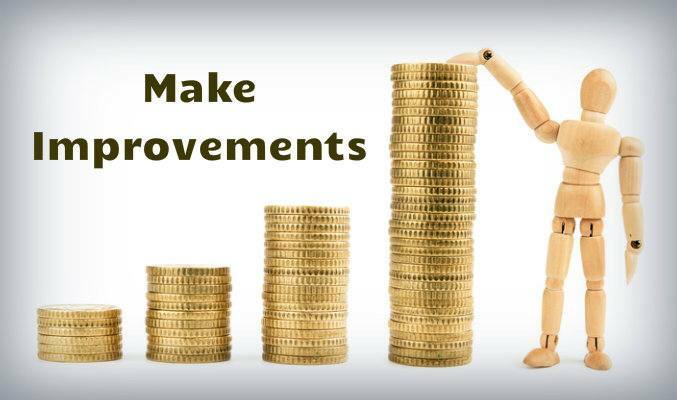 And to inch to those improvements, you must always be open to make changes in your strategy. Of course, making changes in your trading strategy is not easy, even when you’re well-informed. When things are going bad, you would fear the worse. And when your trades are profitable already, you would fear if changing the strategy messes your returns. The risk to reward ratio is always at stake. Now, indeed, for the sake of improvement, unless you’re sustaining losses over a stretch, you must never change the existing system. However, if you can spare the time, you sure can test different alternatives for your strategy. The more diverse your portfolio, the more opportunities you will find to do this. Bottom line: Don’t look for the perfect trading strategy. They don’t exist. 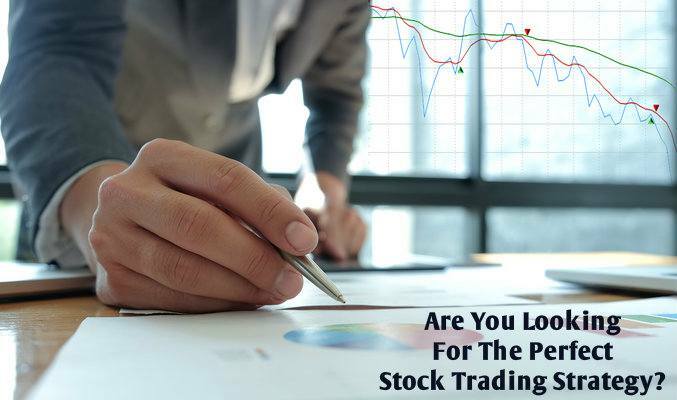 Opt for the right RSI trading course. Spend time learning new theories and applying them where it deems fit. Always keep on optimizing your system and improving.